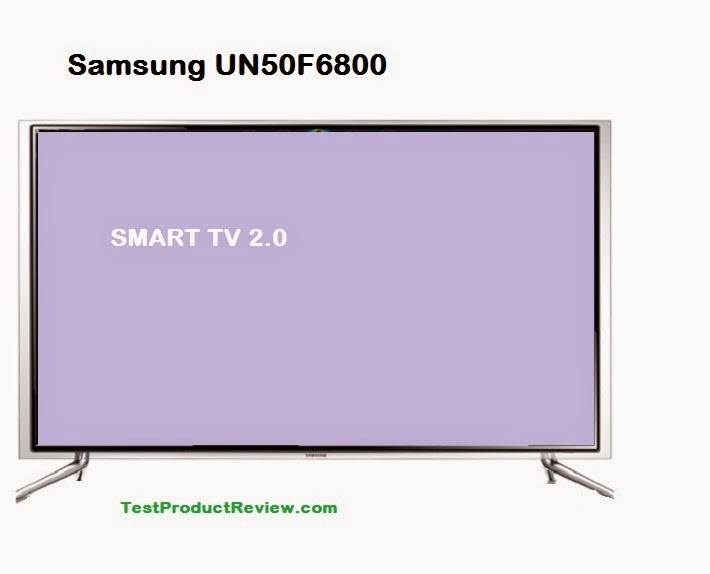 Samsung UN50F6800 is one of the latest offers in the 50 inch LED TV segment. This big screen TV offers exclusive design and build quality but costs way more than the average 50 inch Full HD panel. In today's review we will take a quick look at it's main specs and features. Samsung UN50F6800 has quite unique design featuring premium build materials and some specific elements that you won't see in any other TV. Probably the most interesting element is the frame most of which is transparent. One thing I am sure is not going to suit all tastes are the two metal legs on both ends of the frame that act as stand. Even though they have nice chrome finish their shape is a bit odd and probably not all of you will like it. Samsung UN50F6800 costs around $1800 which seems like a lot of money for a TV but you should consider the premium build quality and amazing picture quality that come with this 50 inch panel. Few other interesting offers in this segment - Bush 50 inch Full HD LED TV and Samsung UN50F5500.